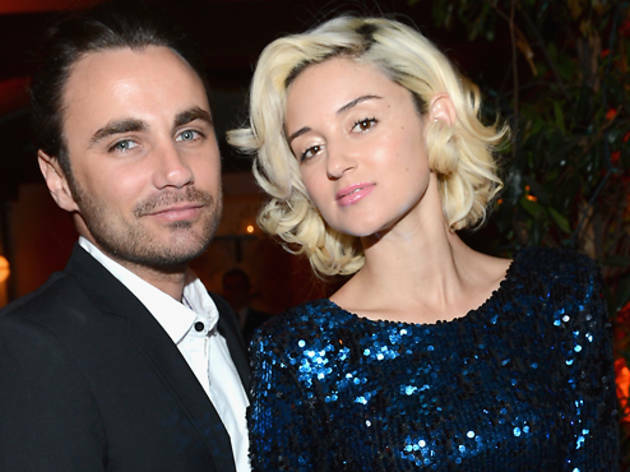 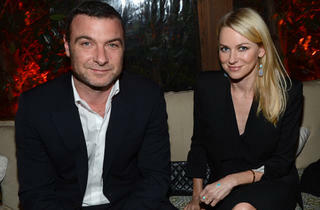 A star-studded pre-Golden Globes awards bash held at Cecconi’s West Hollywood to celebrate the nominees and start of the awards season. 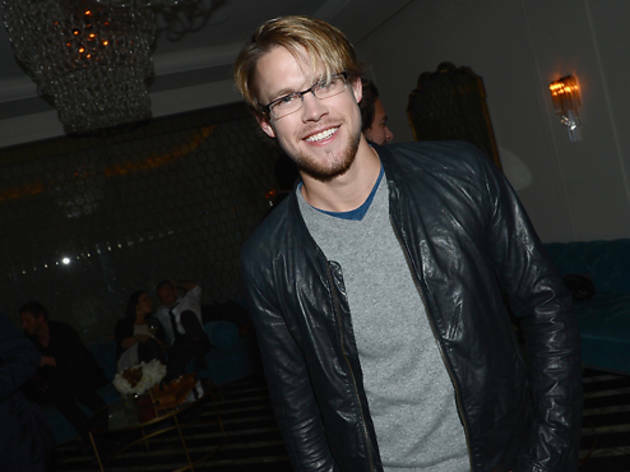 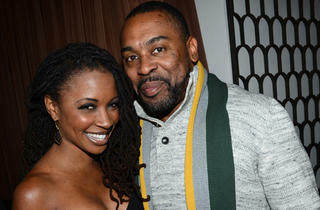 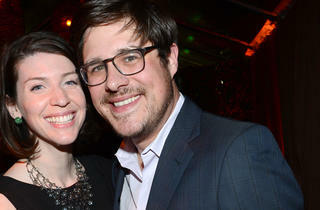 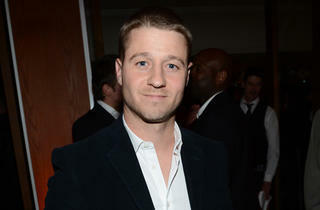 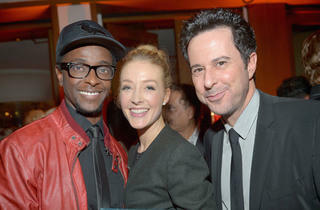 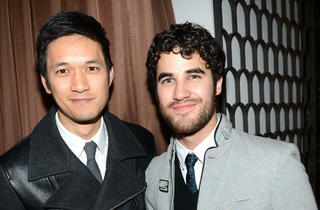 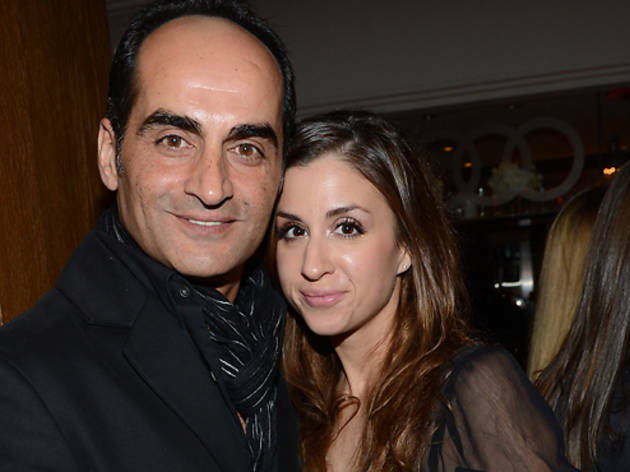 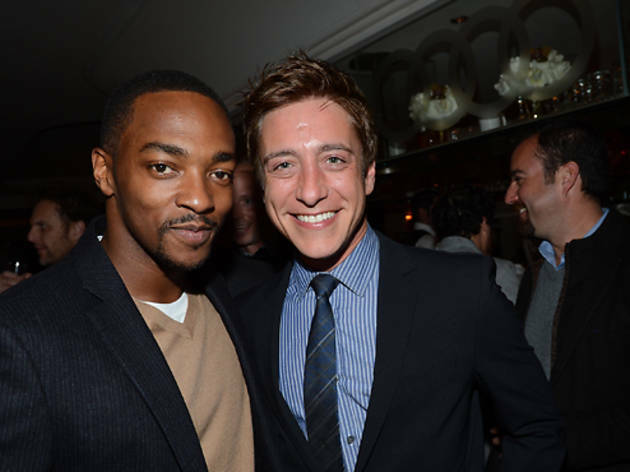 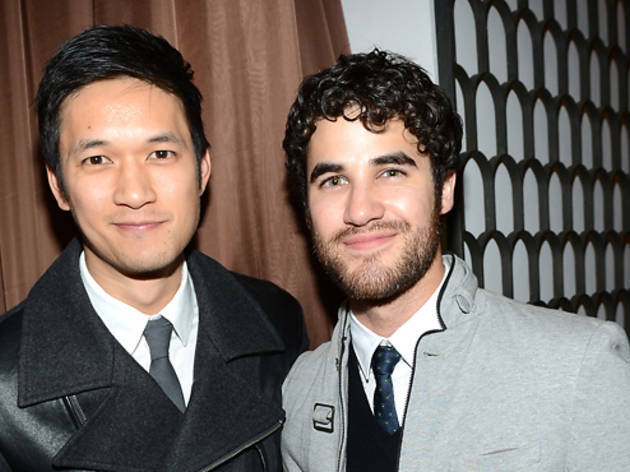 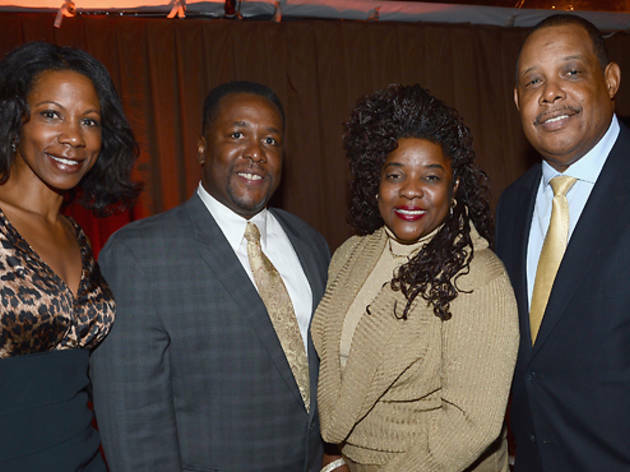 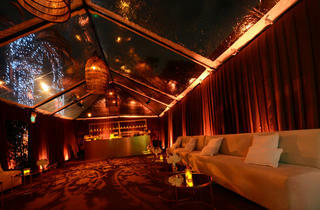 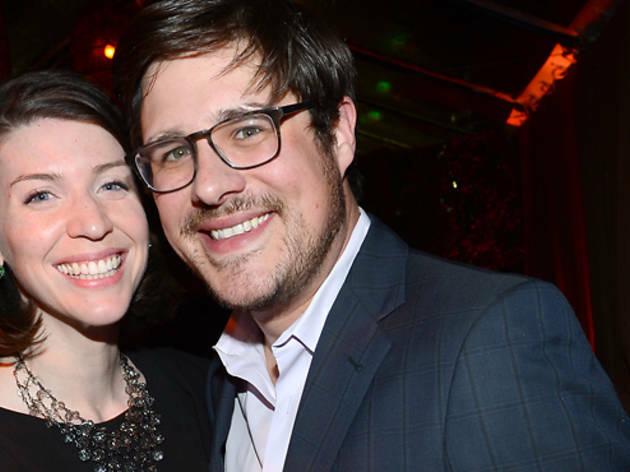 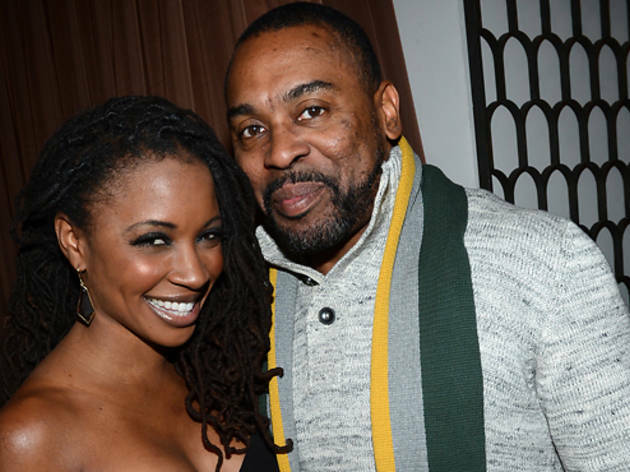 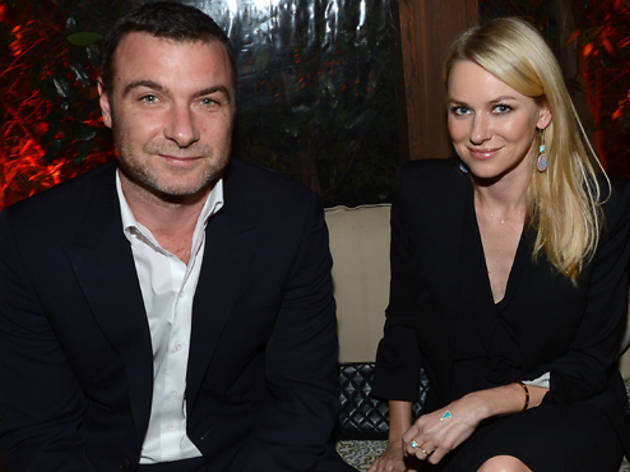 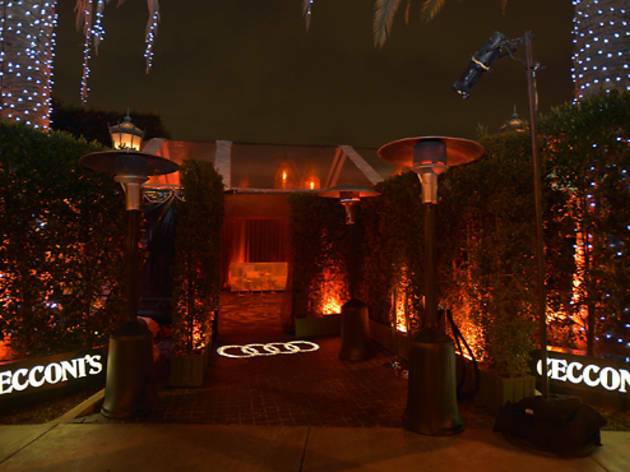 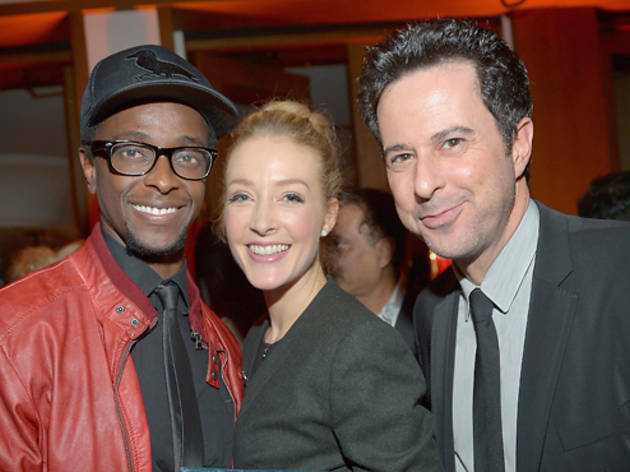 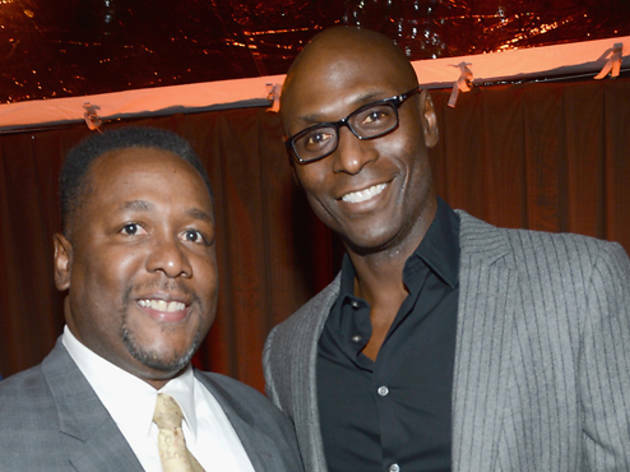 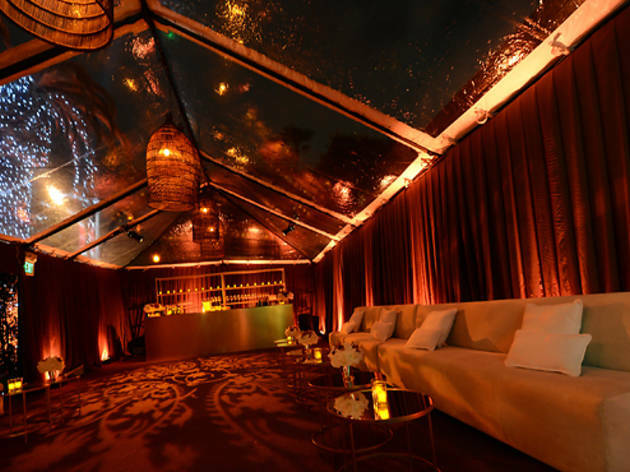 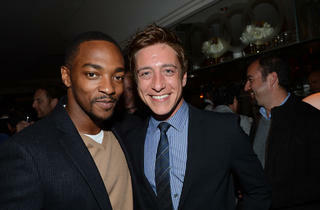 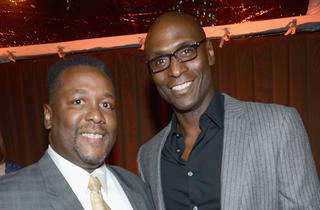 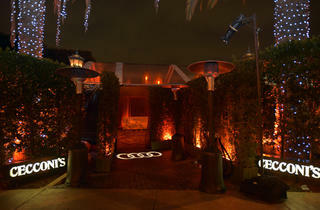 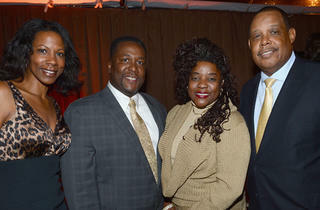 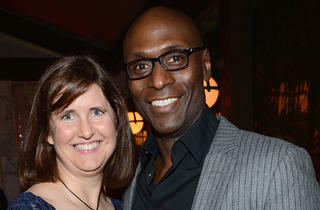 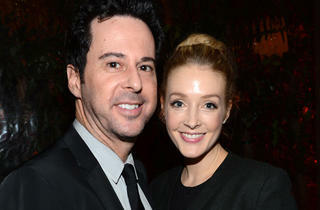 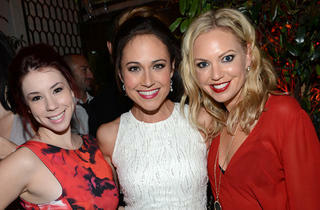 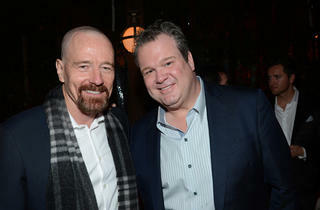 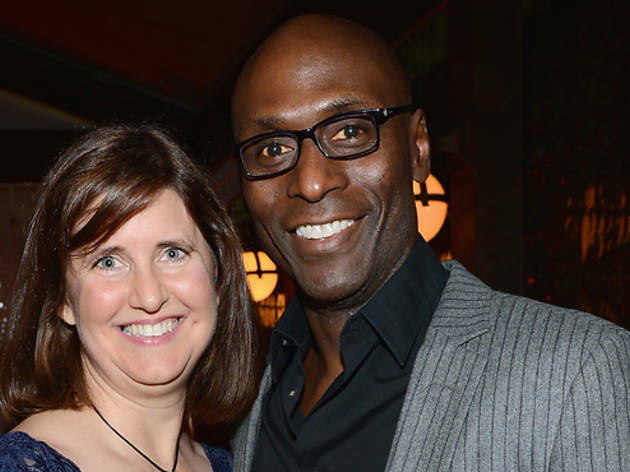 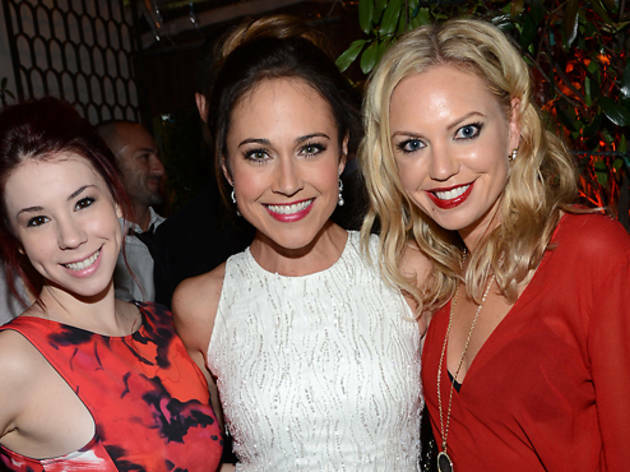 In celebration of Golden Globes week, Audi hosted its fourth annual pre-Globes party at Cecconi’s West Hollywood. 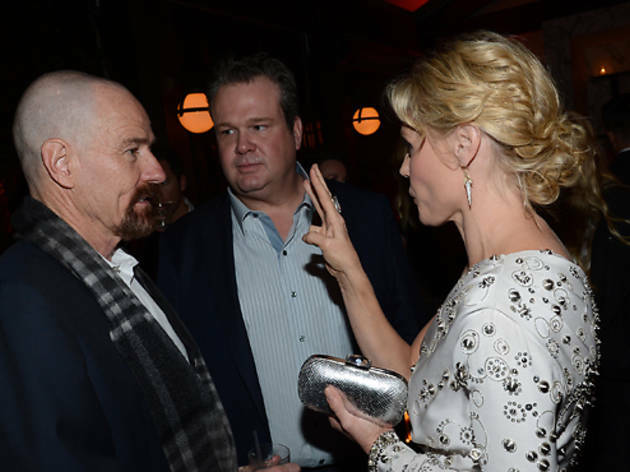 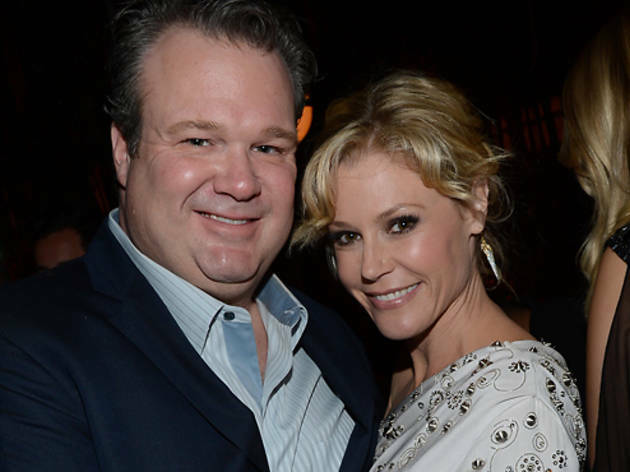 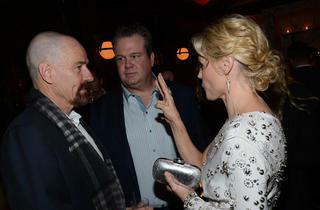 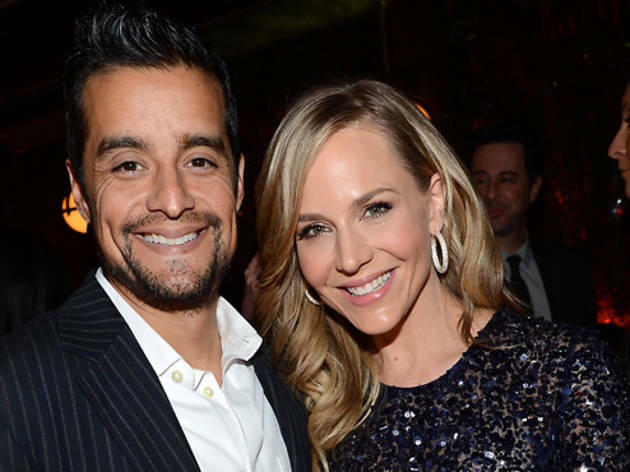 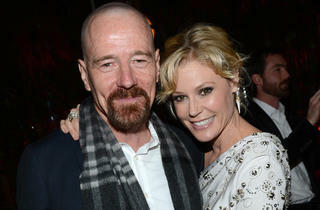 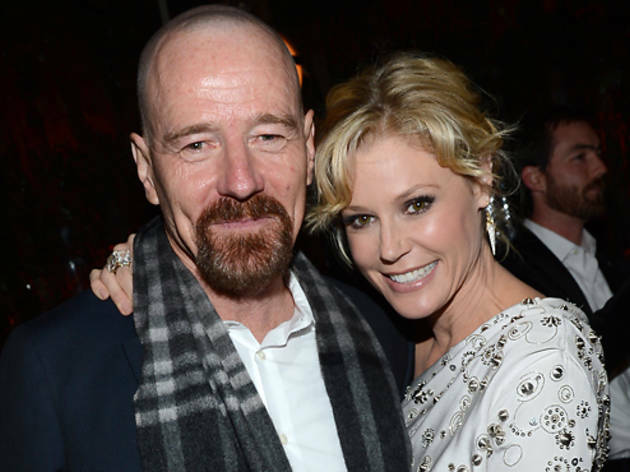 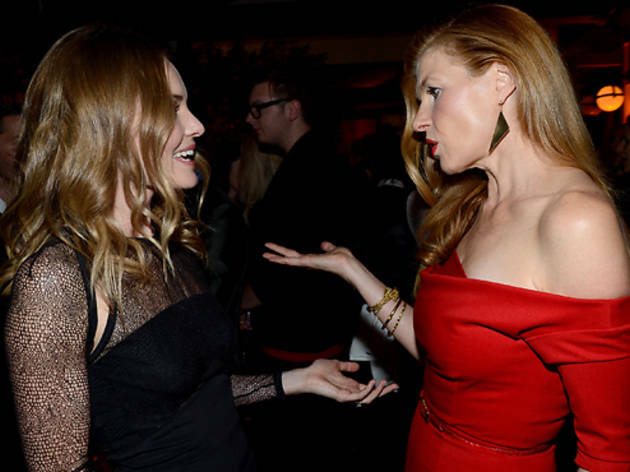 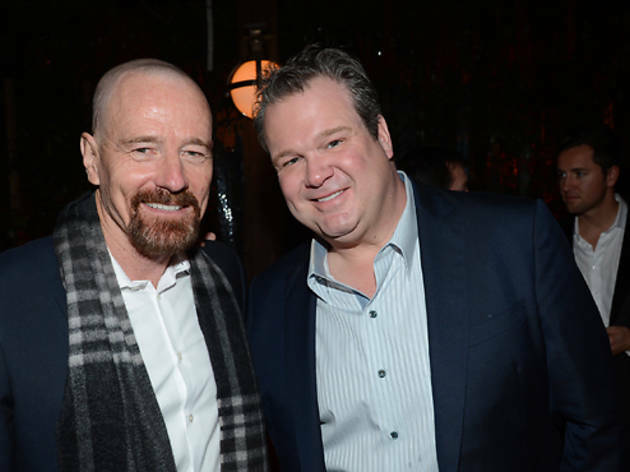 Click through the slideshow for an inside look at the party attended by film and TV stars, including nominees Naomi Watts, Bryan Cranston, Connie Britton and Eric Stonestreet.